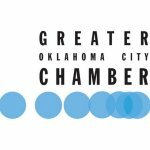 Sell Your House For Cash in Oklahoma – Try Us! Being a seller in a tight real estate market when you must liquidate your property could be gut-wrenching. This is not one of the situations you want to be in as a property seller but at times, you have no options to choose from. W Properties has become the go-to solution for those who want to avoid the brutal real estate market and want to leverage the services of a home buying company. We have the professionals and cash to present you with a reasonable offer and will get the deal closed in a short time. To sell house for cash Oklahoma , you should see what W Properties has to offer. We always try to find the best solution for all types of properties and situations. Whether it’s an inherited mansion, an older asset, or a foreclosed house, we take pride in making quick, fair offers to all our customers. This is a crucial aspect of how we do business and it is something we strive to offer in this fast-paced age. We do not hide anything about how we perform our assessments and how we make our offers for the various property types. Our process is always simple, fair, and honest. What if your house is old and not in good shape to sell on the current real estate market? Can you find the right buyer? What if you do not have the finances to handle the repair work that needs to be done on your house? Well, this isn’t something you should worry about because we see it all the time at W Properties. We understand that your intention to sell house for cash Oklahoma could be to secure capital for a financial emergency and we do not discriminate against anyone or any situation. Selling your house for cash to us eliminates the need to perform massive repair work for something you’re not sure will attract a buyer if you invested the money yourself. When it comes to selling your house, the last thing you want is the worry that a buyer won’t get financing and close the deal. You do not want to go through a lengthy process that will eventually not work according to your predictions. Since we buy many properties each money, we have financing lined up and ready to go. From our own cash to local banks, we are 100% capable to buy your home. 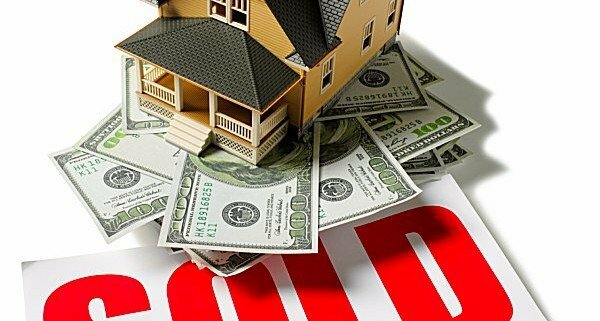 For anyone looking to sell house for cash Oklahoma has to offer, we can get you a cash offer for your property. The condition of your house is the least of our concerns since we want to take the weight of your house off your shoulders. We want to be your ultimate house buying company and that will commence with a simple call to our experts via (405) 673-4901. Get in touch today for a super deal.